Kajang Sentral express bus terminal located at Jalan Reko, Kajang. Buses to Seremban and Hulu Langat can be obtained here. Location Map of Kajang Express Bus Terminal. is there any buses from kajang to Triang,Pahang? No bus service between the two places. You can use train from KL Sentral to Triang. Any buses from Kajang to JB?? Yes you can use the booking tool from our site to check. What is the operation time for ticket counter? No. You need to go to TBS for buses to Segamat. Please use the tool in the site to search for the trip. You can check using the booking tool from our site. No. You need to use Tanjung Malim Express from Pudu Sentral. is there buses from kajang to Kuala Terengganu?? Yes you can check using the ticket booking tool in the site. is there any buses from kajang to kluang? 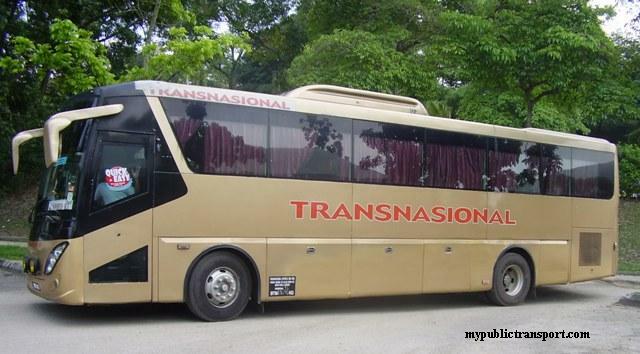 is there any buses from kajang to kuantan,pahang and kemaman,terengganu at 11.10.2013? No. You need to go to Putra and Pekeliling station for those buses. have bus frm perhentian kajang to kuantan on 12/10/2013..??? wat time?? How i go from taman rakan to Seremban? especially from taman rakan to kajang's bus station? Yes there is bus between the two places, however the operator name is unclear, you can check it at Kajang bus terminal. Bas dari kajang ke Taiping ada...jadinya jika dari Taiping ke Kajang ada ke tidak bas nye? You need to go to Puduraya. Is there any bus go to Bukit Gantang or Juru (Perak)? No. You need to go to Puduraya. Is there any bus from kajang to kuantan on saturday morning (7/12/13)? Will the bus pass by gambang? No. You may have to try from Putrajaya Sentral to Kuantan. Is there any bus available for pinnang from kajang? Can we know what is pinnang? berapa jam dari kajang ke alor setar ya? Bas ke kuantan malam ada tak?? Tiket dari kajang ke alor setar pukul 10.30mlm ada lagi tak ?? Urgent .. Mcm mana nak contact ? Please check using the booking tool on the site. ticket bas dari kajang ke sungai nibong, peneng ada x? Please refer to the booking tool on our site. Is there any bus to bangi bus station so that I csn apply my passport? Can I know where are you from? You can use RapidKL U415 from Semenyih to Kajang, then use RapidKL T431 to Bangi. If you want to go to the Immigration office, you can use T430 or U40 from Kajang to Reko Sentral, the office is just in the building. Please use our booking tool at the top of the site. Please check using our booking tool at the top of the site. from kajang to puchong . .? 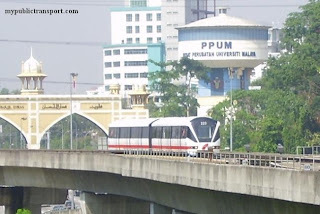 You need to use KTM to KL Sentral, then use RapidKL U60/U69/U70 to Puchong. No. You need to go to PEkeliling. Hi, may I know bus to Taiping is stop at Kamuting or Simpang? Dari Kajang Ke Sungai Petani utk 30/1/2014 ada x? utk bas mlm punya.. Please check using the booking tool on our site. is there any bus from terminal semenyih to hentian kajang? Sorry we not sure about this. Hi, you can use RapidKL U40 to Sinar Kota, then use LRT from Masjid Jamek to Titiwangsa station. Pekeliling is opposite to the LRT Station. any bus from kajang to penang? 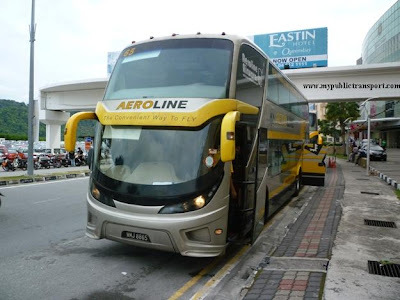 any bus from kajang to penang on 02.03.2014? Hi, you can check using the booking tool at our site. i saw got Kajang to taiping on the top (transnational) but i when i want to book , origin kajang to taiping dun have , just want to confirm still got bus from kajang to taiping ??? Yes the service is no longer available, please use the bus from Puduraya. Yes, you can go to terminal putra for more buses to Kelantan. You can purchase to day and depart on the same day. Yes, since you are going to Kota Bharu, you can go to Kajang bus terminal and use express bus to Kota Bharu. 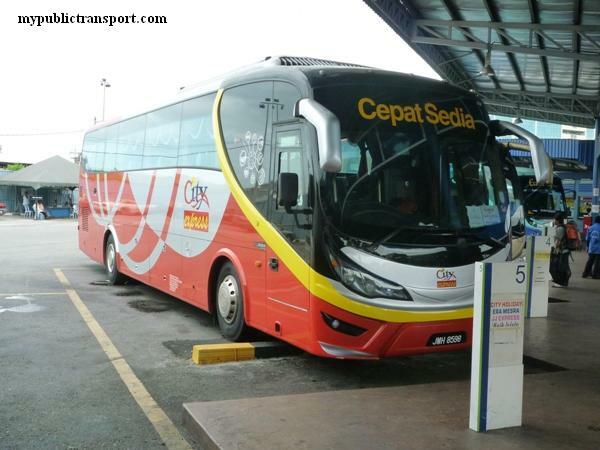 Cepat express provides the service, you can get the info and ticket from our booking tool. kalau saya nak ke kelantan esok ? pukul berapa saya boleh dapatkan ticket untuk balik ke sana ? is there bus from kajang to kemaman?? and where can i buy these tickets? 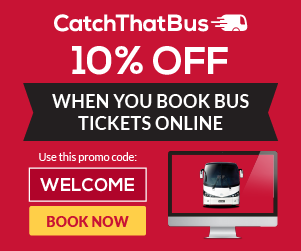 You can find the ticket using our booking tool. Buses to Dungun usually will drops by Kemaman. is there bus from puduraya to kajang? 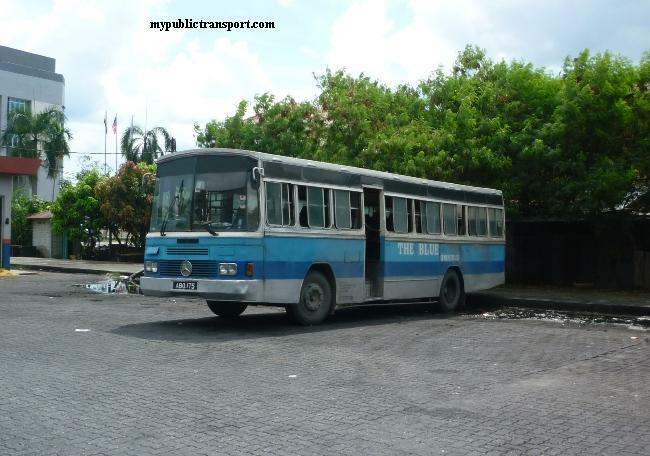 any bus to hadyai ths week? No. You can go to Pudu Sentral for more option. i want back to kajang to pasir puteh have ticket? 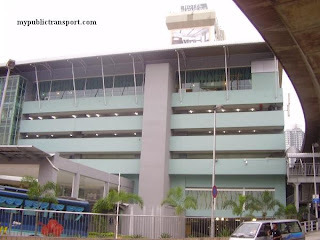 Hi, you need to go to Putra bus terminal for buses to Pasir Puteh. 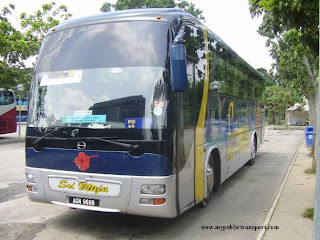 Any buses go to Langkawi from Kajang? Hi,did u have bus from kajang bas station reach to genting highlands？Pls faster reply me,emergency,thx u.
Hi, you need to go to Puduraya, KL Sentral or Gombak LRT for buses to Genting. dari kajang dan terus pergi ke changlun tanpa tukar station ? Hi, you can check using the booking tool on our site. Hi, please check using the booking tool on our site. Is there any bas from kajang to manjung? Can I straight away travel from Butterworth back to jalan Reko bus station instead of Kuala Lumpur? Yes, you can take express bus that heads to Kajang. However normally they may stop at KL before heading to Kajang. No, you need to go to TBS. Hi, you can check using the booking tool top of the site. Yes, there are. You can get it from booking tool from our site. is there any bus today from kajang to kuantan? 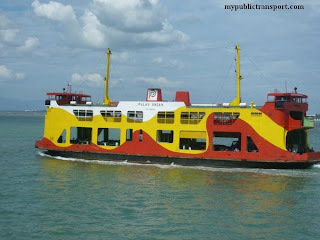 Any round trip from Kajang to Penang Swettenhem Pier ? Hi, you can take any express bus from Kajang to Butterworth. Once you reach Butterworth, take the ferry over to Penang and you can walk to Swettenhem Pier. any Bus kajang to Muar ? Hi, you need to take express bus from Tasik Selatan Terminal. Hi, you need to depart from Tasik Selatan. Hi, I used to take bus from kajng to sungai petani. 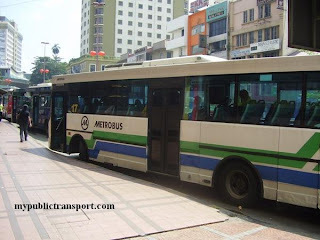 But everytime they stopped the bus at Ipoh and will ask to change to other bus. Its really causing inconvenience among the passenger.. why the bus driver doing this? is that any rules to stopped them? Hi, you can complain to SPAD regarding this. hi. want to know, is gogenting express still work and available? because i just cant open their website. And also, is there any bus offered package going to genting (bus and cable car just like gogenting before this)..
Hi Go Genting buses are still operating, but not from Kajang. hi any bus from bus terminal kajang to singapore in the morning? HI, only available from 12 noon. You can go to TBS for more option. Hi got any bus to malacca? No. You need to go to TBS. 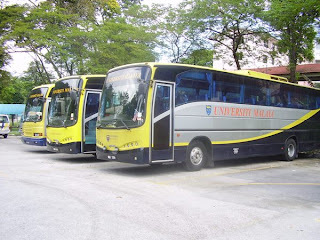 Taking local bus is another option, but is taking too long so I advice you to go to TBS directly and take express bus to Malacca. from terminal kajang to kangar only sri maju and sani ? anyelse bus? Yes only Sri Maju and Sani. You can always go to TBS or Puduraya for more option. Is there aby bus to Kuala Terengganu at noon? No. 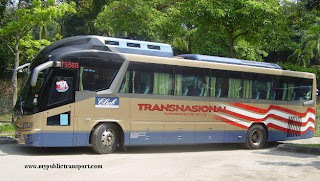 Bus to Terengganu only depart at night because the journey time can take 8-10 hours. Is there any bus fron kajang to kulim?? Hi, yes there are, you can get the ticket from our site. 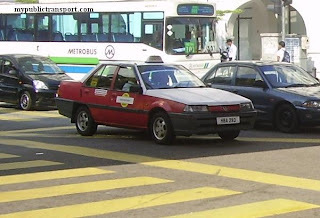 Sri Maju and AB Express provide the service. Comment above is based on availability during the time the question been asked. Now there is Cepat Express from Kajang to Kuantan at night. You can always check the latest schedule using the booking tool on our site. May I know which bus to take from Singapore to hentian kajang jalan reko. Thanks. Hi, please check this out for the bus from SG to Kajang. ada tak bas dari kajang ke bentong atau karak? Hi, you need to go to Tun Razak Bus terminal and take Central Pahang bus to Bentong. Is there any bus from hentian kajang to klia2? There is no direct bus. You can take KTM from Kajang to Tasik Selatan, then take KLIA Transit to KLIA 2.
any bus from KL to ayer hitam kajang selangor? Hi, you can take KLIA Transit or Sri Indah bus to Putrajaya Central, then take L02 or L05 to Precint 14 terminal. Then take J09 to Ayer Hitam Kajang. Hi, you can take RapidKL U40 to Kajang bus station at Kajang town, then take RapidKL U415 to Taman Kajang Prima. Hi, you need to go to Tun Razak Bus Terminal for buses to Temerloh. Hi, you can take KPB Express, you can get the ticket from the booking tool on our site. Hi, you can take KMK express from Kamunting to Kajang. You can check using the booking tool on our site. Ada tak bas dari kajang ke butterworth? Hi, yes, you can check using the booking tool on our site. Would you mind letting me know which operators run buses from Kajang to Penang? Thanks. Hi, KMK and KBP Express provide the service. You can check using booking tool on our site as well. Pls don't ever take KPB express!!! My old folk took 1030am bus from Kajang to Penang, and guess what.. they just reach 10 min ago at 910pm !!! Worst case is, there was no stop for the passenger to have meal at all !! Imagine they have starve for the past 11 hours !!! what a long 11 hours from KL to Penang !!!! 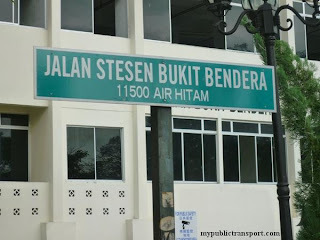 Is there any buses directly from ipoh to hentian kajang? Hi, yes you can take Sri Maju. You can check using booking tool on our site as well. Yes, there is still lots of choices, you can get it from the booking tool on our site. Hi, there is no direct bus between Kajang and Mentakab. Boleh bg nom fom kaunter bas mutiara gentian kajang? Sorry we dont have the information. You can call the main HQ 09-774 2655/09-774 3955. Hi, is there any bus from hentian kajang to klia? is there any bus from kajang to semenyih? May i know any bus go to genting from kajang jalan reko? Hi, you need to take KTM to KL Sentral and take Gogenting bus to Genting Highlands. Hi you can take Sri Indah 451 to Lebuh Pudu, then walk to Pasar Seni and take 734 to Banting. Hi, there will be only surcharge during special holiday. You can check using the booking tool on our site. Hi.May I know how to go Singapore with public transport from puchong ioi mall? Hi, there are too many choices, you can check using the booking tool from out site. Hai .. Ada tak bas dari kajang ke muar ? Hi, you need to go to TBS. Is there any bus from Batu pahat to kajang ? Hi, there is no direct bus from BP to Kajang, you can go to tasek Selatan and then take KTM to Kajang. Bas dari kajang ke kuala kangsar ada tak? 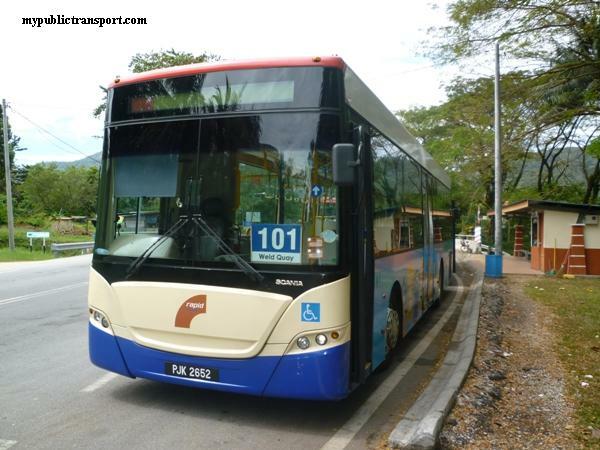 Hi, you can take KTM to TBS, and take express bus to Kuala Kangsar. Sorry, I want to know is there any bus from kajang to Gemencheh Negeri Sembilan or Segamat Johor? Hi, sorry we not sure about this. KPB EKSPRESS service is so terrible, it is so out of schedule, already late so much and the driver still can take ages for his break while all the passengers waiting pointlessly on the bus. (Referring to Bus 2815 from KL to Penang, which supposedly started at 7:40am on 4 Nov 2016) Will avoid this company at all cost next time! Hi, you can take RapidKL 450 to Maluri LRT station, then take LRT to Masjid Jamek, then take LRT to KLCC. Yes, there is. You can get the ticket from the booking tool on top of our site. Is there a bus from terminal reko to machang? Hi, yes you can check with Konsortium E Mutiara. 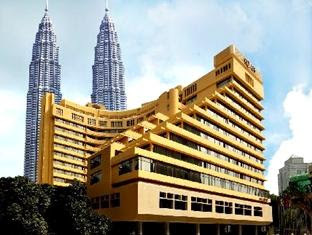 Hi.....how can i get to maybank academy centre at jln ayer itam kajang if my starting point is ktm sungai buloh? Hi, you can take KTM to Serdang (transit at KL Sentral), then take IOI City Mall shuttle to IOI City Mall, then last take Nadi 505 to Jalan Ayer Itam.